Read what people are saying about Experience: CHOCOLATE, LLC. What's more fun than eating chocolate? Discovering chocolate's many flavor nuances with friends, family, or colleagues at an Experience: CHOCOLATE© Chocolate Tasting! An Experience: CHOCOLATE© Chocolate Tasting offers all chocolate lovers the opportunity to experience chocolate of exceptional quality and taste through fun, informational, hands-on chocolate tasting parties. Our parties are designed to acquaint all chocolate lovers with exceptional chocolate choices and highlight the subtle nuances of chocolate's many flavors. We offer a variety of party options for large or small events, including our Formal Chocolate Tasting and Chocolate and Wine pairing formats. 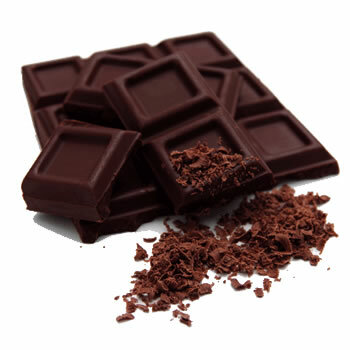 We also offer a number of other Chocolate Tasting formats for very large groups. Chocolate Tastings are perfect for both social and office gatherings. So, gather your friends, family or colleagues and start experiencing chocolate like never before! Call 617-840-4766 or email questions@Experiencechocolate.com to schedule a Chocolate Tasting event today!